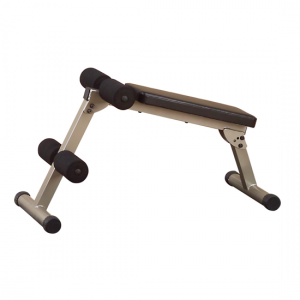 The BFVK10 is designed to provide an intense workout while eliminating strain on your lower back. 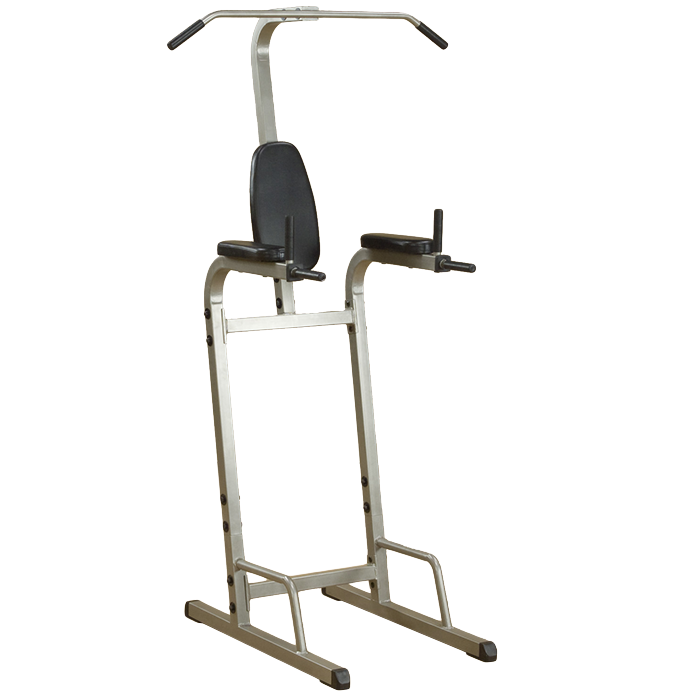 Comfortable pads and sturdy, welded steel construction create a solid platform for you to lose inches and achieve a ripped fit look. 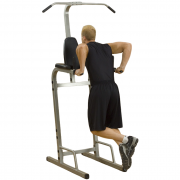 Get serious about your routine with the Best Fitness BFVK10 Vertical Knee Raise! 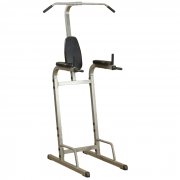 The BFVK10 Vertical Knee Raise stands ready to help you tighten your abs and define your muscles. This single-station, multi-function workhorse is intelligently designed to combine ab-blasting vertical knee raise and oblique routines with muscle defining dip, push-up and chin stations. 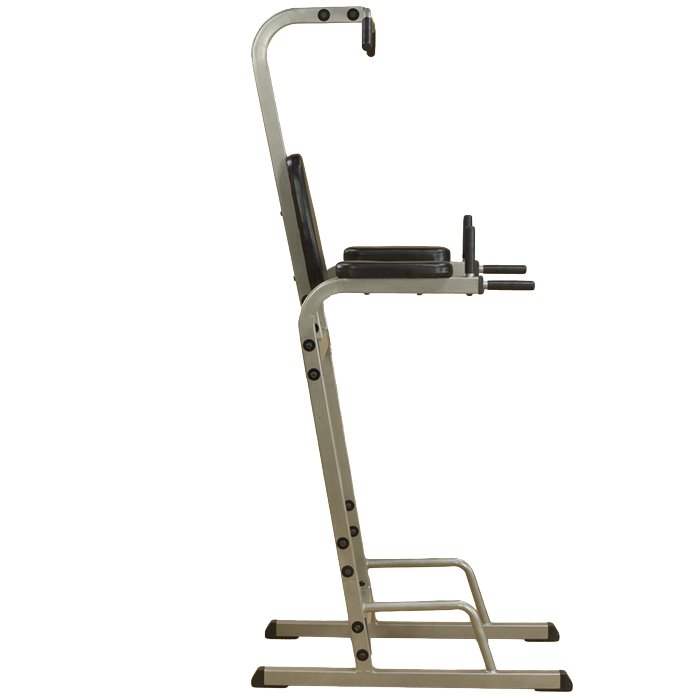 Built to last and designed to perform, the BFVK10 is a lightweight solution to a heavyweight series of upper body exercises. Why Buy The BFVK10 Vertical Knee Raise? 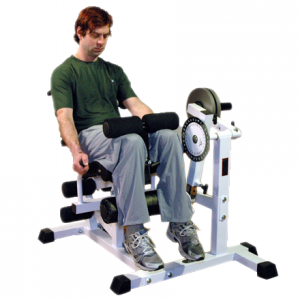 Start with the basics. 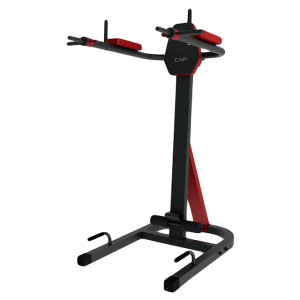 A well-designed VKR station is a multifunctional machine that gives you the platform you need to accomplish everything from rock-hard abs to chiseled arm, shoulder, back and chest muscles. 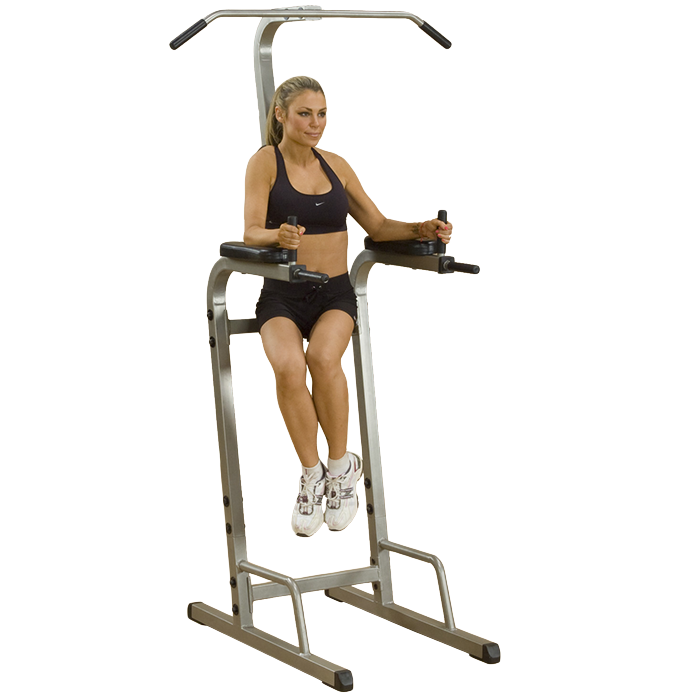 You can sculpt the powerful body you want in the comfort and privacy of your own home. 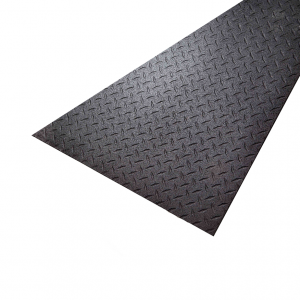 Finish with the facts. 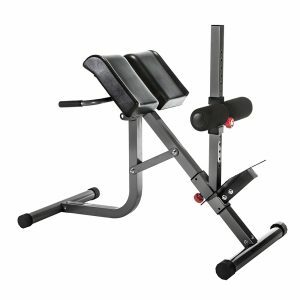 The Best Fitness BFVK10 Vertical Knee Raise is affordably priced and precision-engineered to provide years of everyday use. 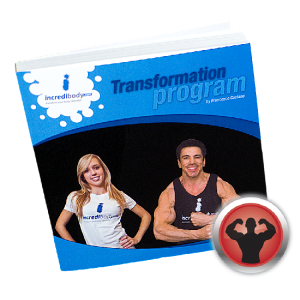 Now you can develop a rock solid physique without committing to an expensive health club. 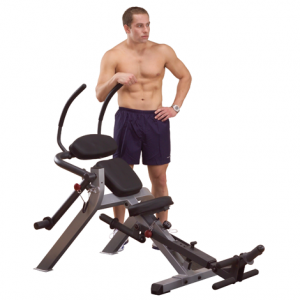 When it’s time to commit to an intense ab workout and a muscle-defining upper body routine, trust your gut instincts; go with Best Fitness. 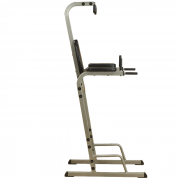 • Multi-station functionality features pull-up bar, chin-up bar, vertical knee raise and parallel dip bars. 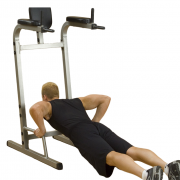 • Front and side knee raises for washboard abs. 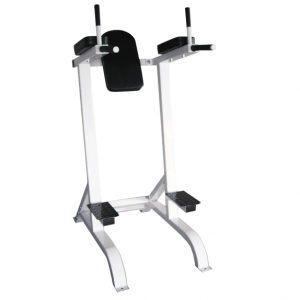 • Chin-up bar for complete lat, shoulder and back development. 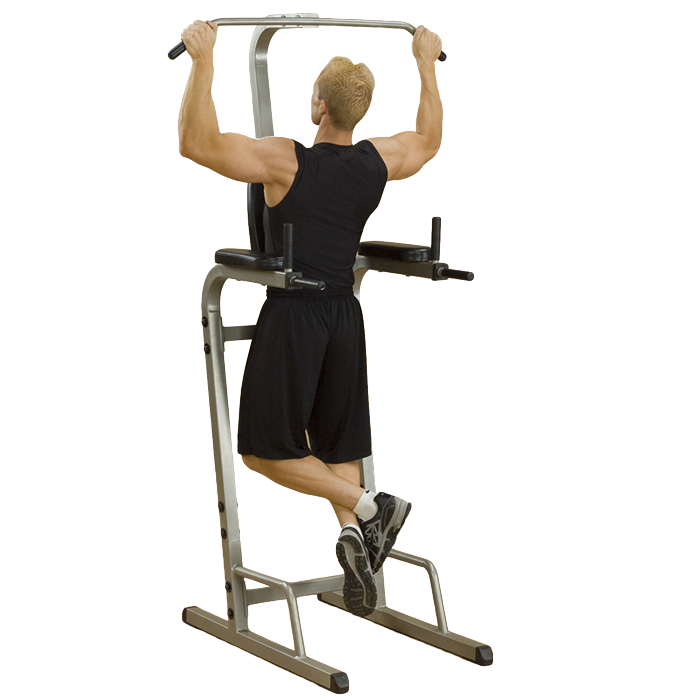 • Parallel dip bars for entire chest, bicep and tricep workout. • Pull-up bar lets you choose a wide or narrow grip to build your back and arms. • Built-in push-up handles for total chest and tricep development.